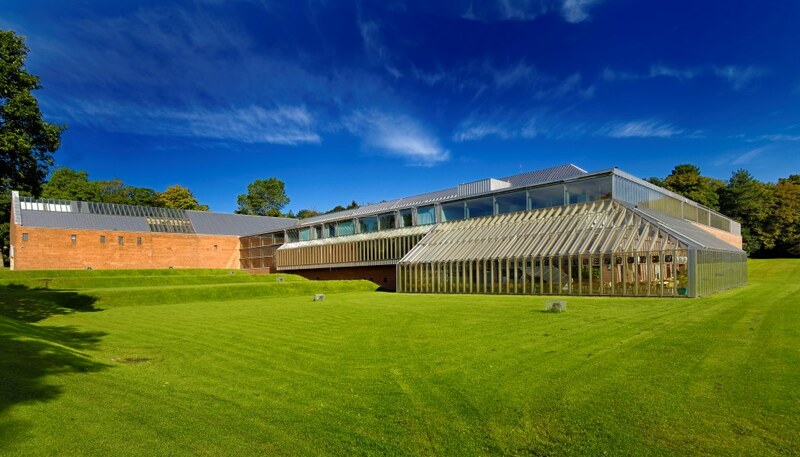 The announcement of the closure date marks the next milestone in the Burrell Collection’s ambitious plans to overhaul the roof, building fabric, interior and ageing plant, as well as creating an entirely new experience for visitors. The move follows a major master planning exercise that produced estimated costs for the project of between £60m and £66m. The Council will fund up to 50 per cent of the total cost, with the remainder split between the HLF, which awarded the project a £15m grant in May, and a fundraising campaign and grants from other public bodies. As part of the refurbishment plans a 12 month programme of events and activities leading into autumn 2016 will give the public the opportunity to see and engage with treasures from the collection before refurbishment begins. As one of Scotland’s finest examples of post-war architecture, the refurbishment project will see the Museum undergo its most comprehensive modernisation since opening to international acclaim in 1983. The building, which is no longer fit for purpose, has seen the closure of a number of galleries due to the danger of damage to objects and paintings posed by water ingress. 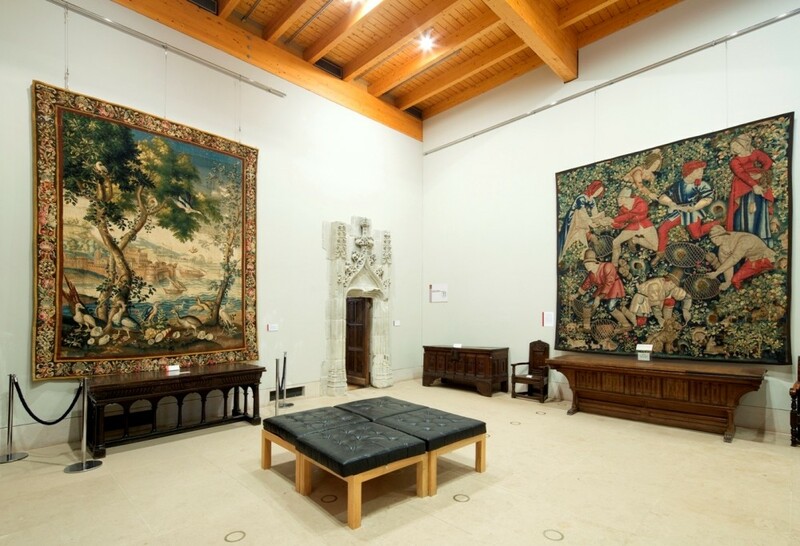 At present, only 20 per cent of the exceptional Collection, donated to the city of Glasgow by Sir William Burrell in 1944, is on display. Refurbishment plans will turn the building into an exemplar of sustainability, transforming it from a building with a large carbon footprint, into an energy efficient, modern museum. The work will also include looking at the possibility of linking the Burrell to a micro hydro-electric scheme, which is to be created beside a 19th century former sawmill in Pollok Country Park, where the museum, and which will generate sustainable energy by harnessing the power of the White Cart river. In addition, more than 90 per cent of the 9,000-strong Collection will be redisplayed with basement stores open to the public for the first time, and a new central core greatly increasing access to the many artworks. Visitors will also benefit from a new learning space, improved cafe and retail opportunities, while landscaped terraces will be introduced to link the Museum with its parkland setting, providing a venue for events. During closure an exhibition of works from the Burrell will be on display at Kelvingrove Art Gallery & Museum, Glasgow, allowing continued access to citizens and visitors alike. To support public fundraising efforts, an international tour will also showcase treasures from the Collection, raising the Collection’s profile worldwide and promoting Glasgow as one of the world’s cultural cities. The renovations are expected to be complete by 2020.